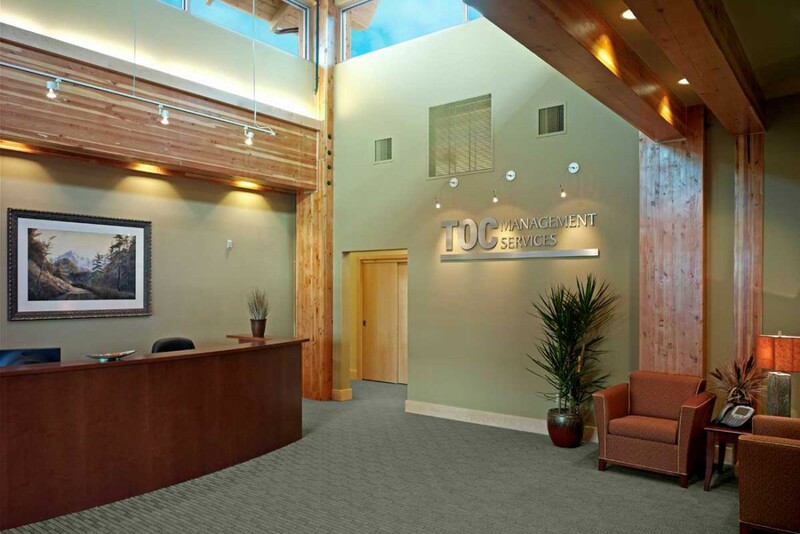 Kirtley-Cole crews completed construction of a new 2-story, 20,094 SF office building for TOC Management Services’ regional headquarters. 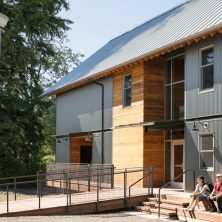 The building is wood-framed with exposed timber beams and trusses. 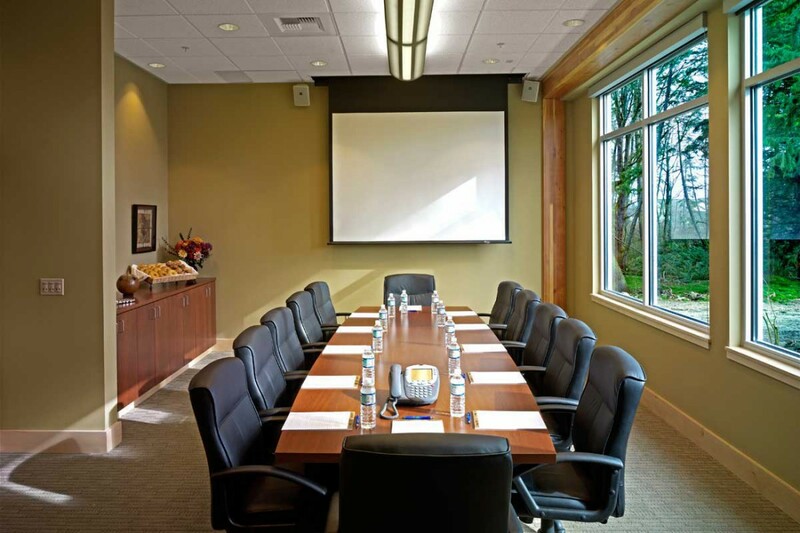 It includes 5 conference rooms, 18 offices, a lunch room and reception area, as well as 4,538 SF of leasable space on the first floor. 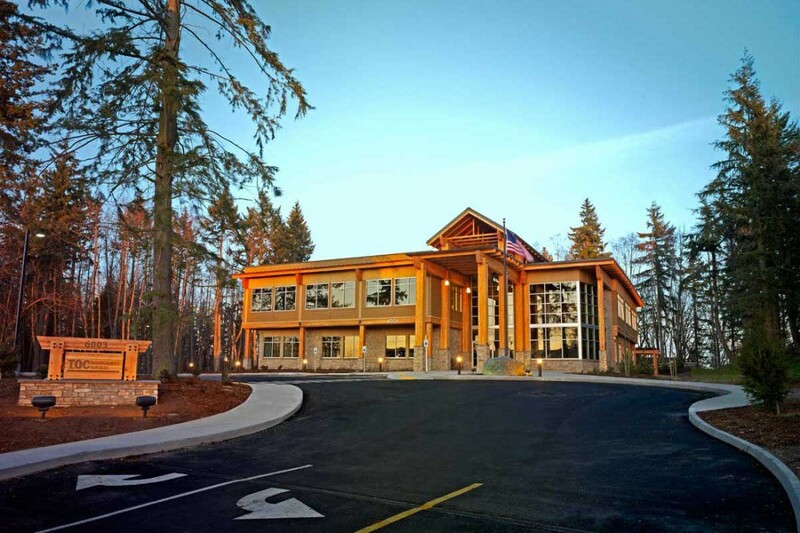 The project is located on a 6-acre lot in the Seaway Center near Boeing. 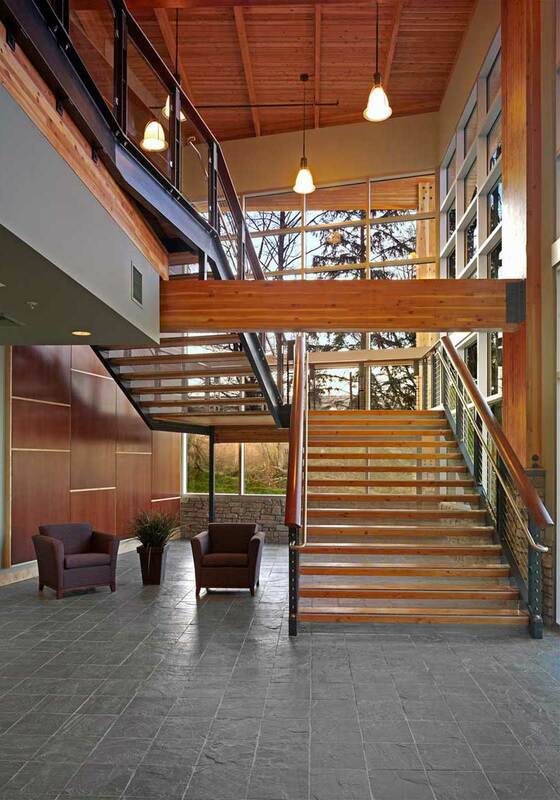 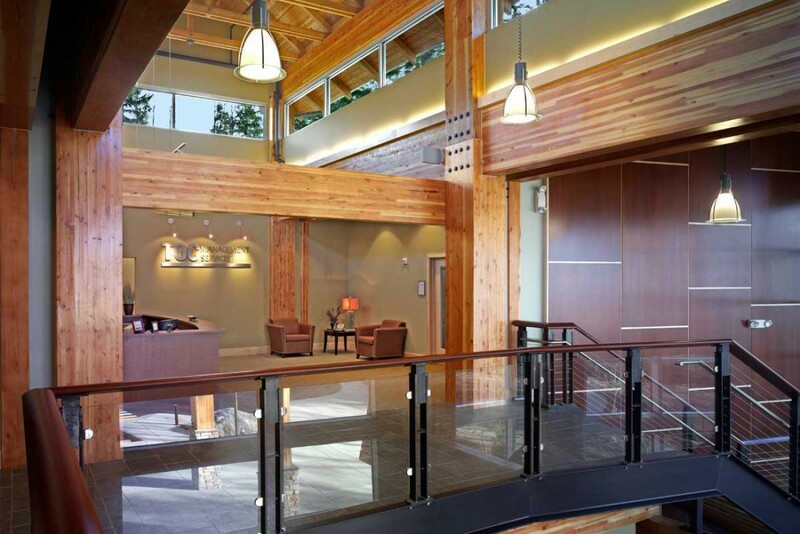 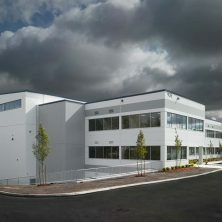 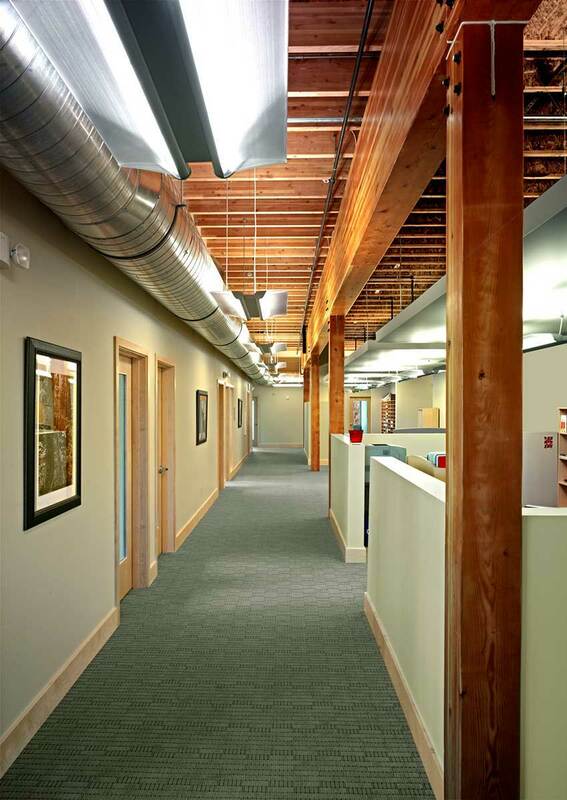 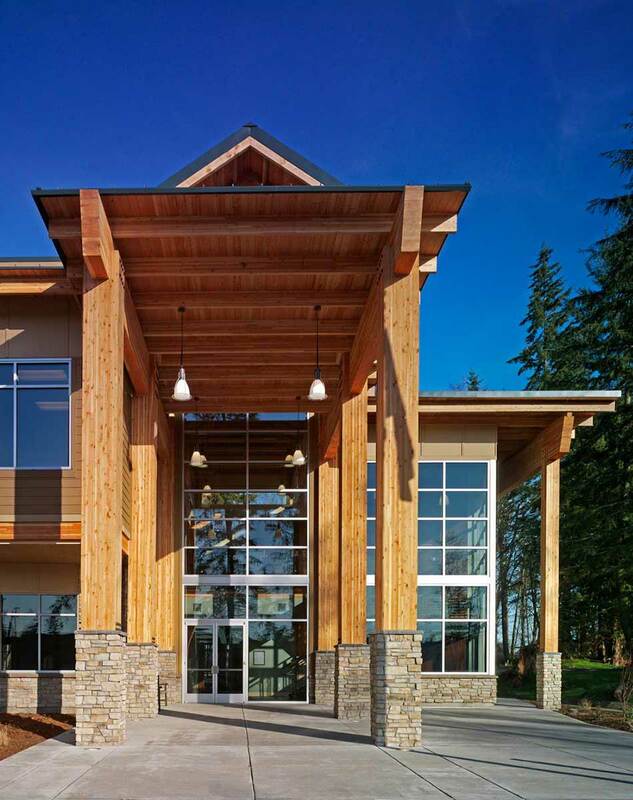 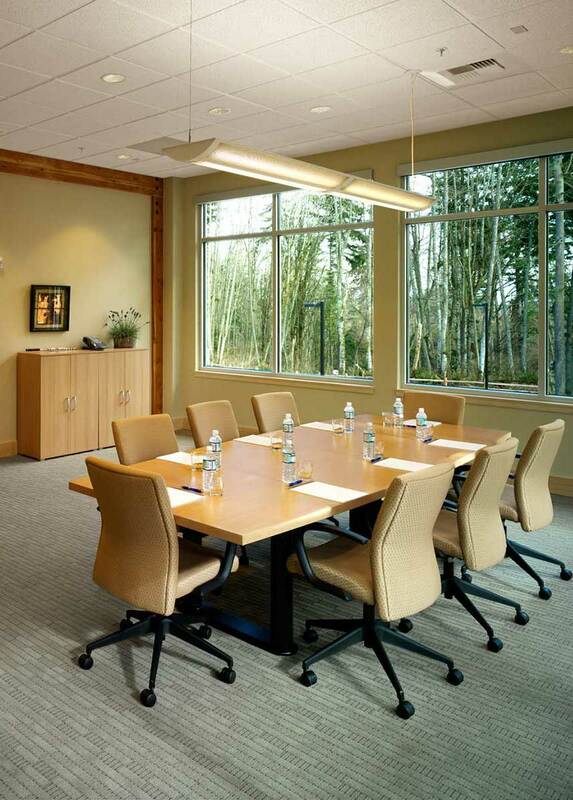 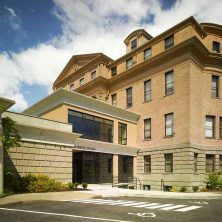 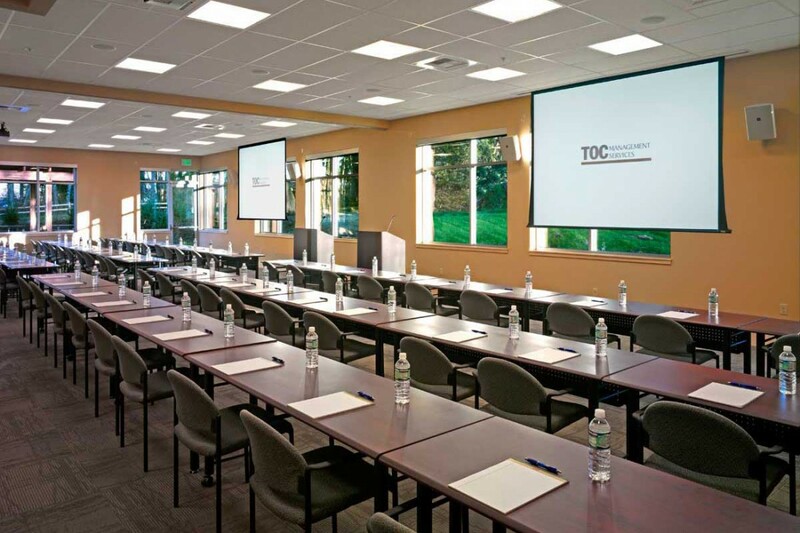 Kirtley-Cole Associates was awarded Best Commercial Construction by the Associated Builders & Contractors of Western Washington for this project.